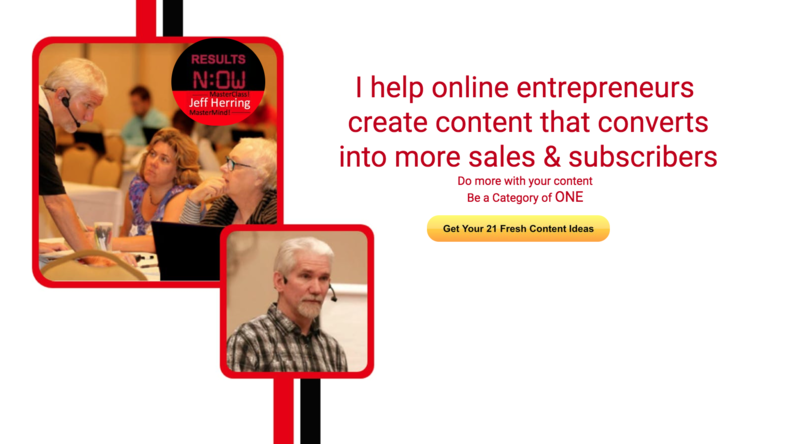 Do you know the 3 biggest mistakes coaches, authors, and online entrepreneurs make with content marketing that kill their results? 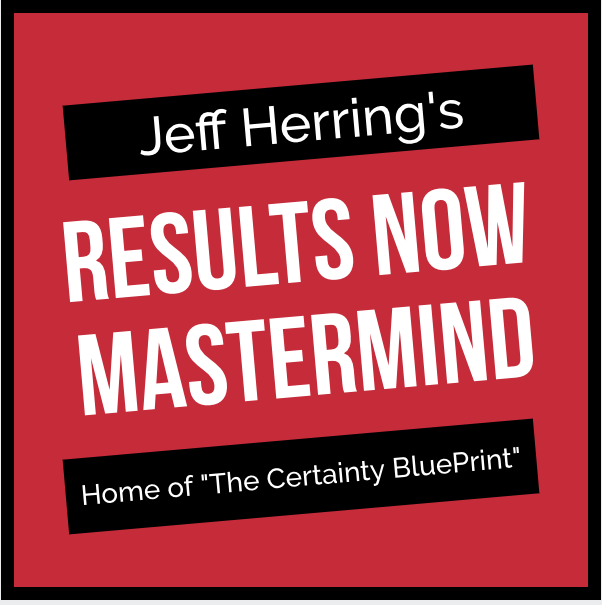 If you want to more traffic, subscribers and sales all while avoiding the content marketing mistakes that stop most people dead in their tracks read this immediately because the mistakes and what to do instead are inside this article. What is the mistake? The mistake here is to publish or distribute your content in only one or two places. Why is it a mistake? This is a mistake because you then fail to get enough new traffic, subscribers and sales. What should you do instead? 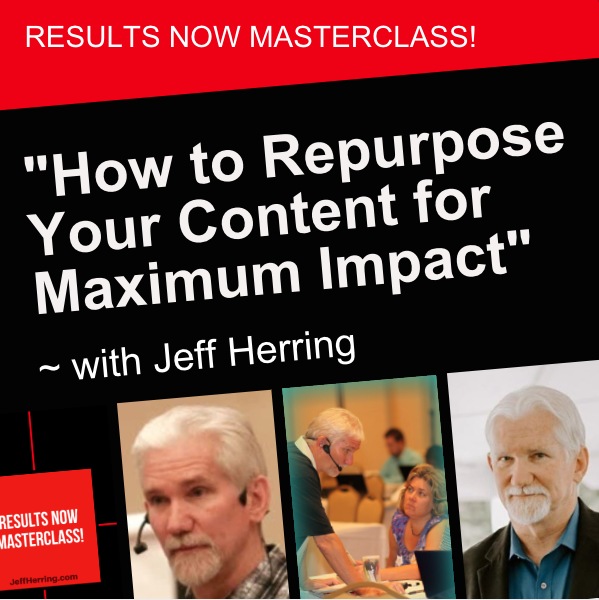 Repurpose your content to as many channels as possible. Blog posts, articles, LinkedIn, Twitter, Facebook and YouTube are all great places to publish your content to get the most new prospects and profits.